Bluelight Computers IT solutions and ERP software provider based in Dubai. 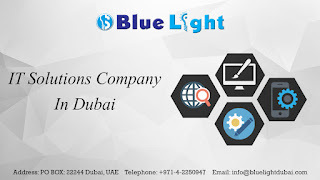 We cater to needs of It solutions of small and big business firms in & around Dubai UAE . We are passionate about website development and our web developers strive creatively to forge your ideas into a reality. We are committed to producing high quality solutions for your business and our experience with working in various roles and industries empowers us to better understand our clients and their market. If your website doesn’t come up on Google search results, how will anybody know it exists? SEO (Search Engine Optimization) is a tool that brings visibility, and in turn traffic to a website. As Dubai’s leading SEO company, we specialize in the art of search marketing. All industry leading Accounting Solutions and Software. 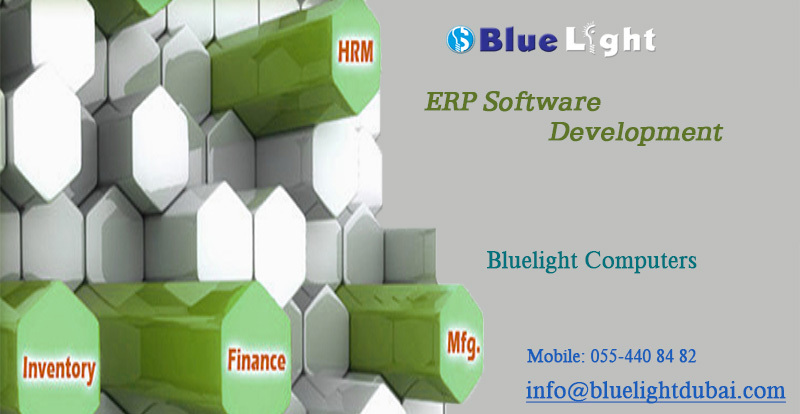 Plus our own cloud solutions, We have Experience team for Accounting Software, ERP Software In Dubai. Email solutions that won’t let you down. With our email solutions you are never going to lose any of your emails again. CCTV systems, cameras.. A lot of options. Networking solutions in all sizes and shapes. Yes we sell PCs, Servers, routers and IT accessories. Our Champ IT support at reasonable prices. you can choose from a wide range of security solutions. SMS solutions, Booking systems, VAS, Automated Systems, Voice Solutions, Call center solutions and many more solutions ..